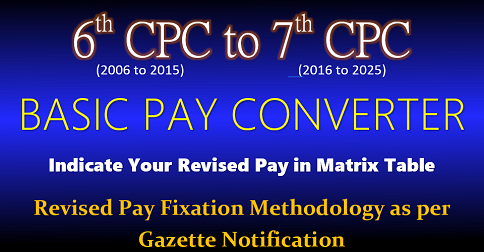 Option can be changed from option 1 to option 2 after lapse of 1 and half year regarding pay fixation wef 01/01/2016 asper 7th PAY Commission confirm? I am a deaf and dumb person. I was drawn TPT Allowance as per 7th CPC ₹7200. Now I TPT Allowance is ₹2700. Mean total ₹4500 my loss. I am a handicapped person. 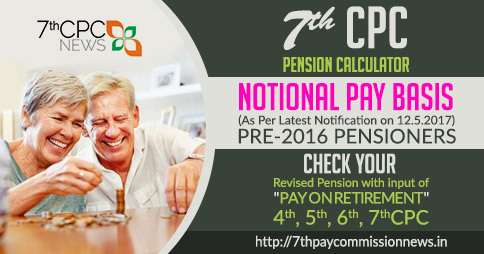 I was drawn TPT Allowance as per vii cpc rs.7200. now my TPT Allowance is 2700. Means total 4500 loss. I was in level 7 at 6cpc and the then basic was 13060 and grade pay was 4600. 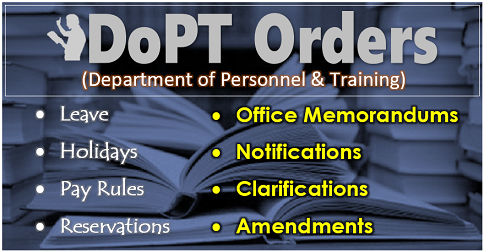 After getting NOC from my earlier dpt I joined in a new central Govt dept. In time of my transfer I have a basic of Rs 46200. But in the new dept I got the basic of Rs 45700 and the post is LDC n a Rs 500 given as personal pay. Now I got the increment wef 01 July 17 n basic pay is 47100. I was drawing tpt at Rs 3600. But from this month after 7cpc notification I will draw the tpt allowance as Rs 1350 +DA. In fact not me all the employees at level 1 & 2 whose basic pay was at Rs 7440 are getting tpt @ Rs 1350 + DA. 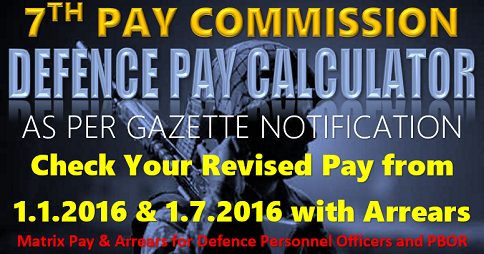 Irrespective of 6cpc basic all the employees at level 1 & 2 are getting the tpt @ Rs 1350 + DA after 7cpc notification on allowances from 01 July 2017. How tpt allowance decreases in liue of increase? What will we do Sir. 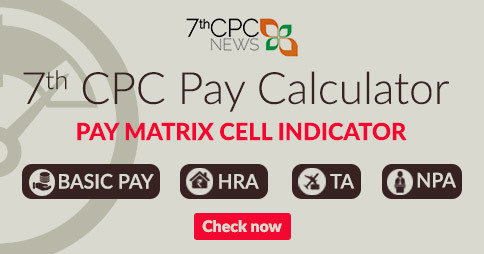 We are now getting Rs 2340 less from 6cpc. Is it fare to fix lower tpt allowances for those who were getting more tpt allowances and our actual increase in salary is nearly Rs 3000. Please tell me the solution and is there any hope to get the previous tpt allowances for us..
Hi sir, I appointed MTS in grade pay rs 1800/- pay band below 7440/- and tpt rs 600+da wef 01 jan 2016 as per 6th CPC. Presently my pay band above 7440/- grade pay rs 1900/- and automatic changed tpt rs 3600+da as per 6th CPC and before 01 jul 2017. 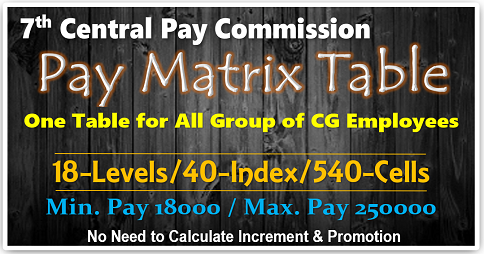 As per 7th CPC my pay label 2 and tpt rs 1350 + da. My tpt decreased amount rs 2200/-pm. 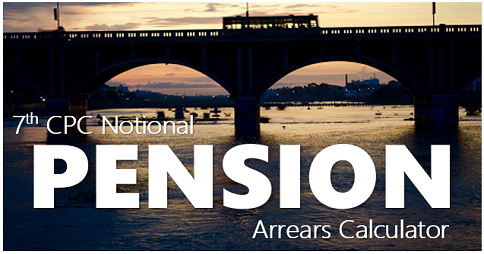 You are requested to verify the above problem for all employees and rectify tpt allowance pl.